Where these terms of service refer to Application it refers to the Locohippo.com Application, accessible from the Apple Itunes Store or the Google Play Store. Where these terms of service refer to Visitor, reference is made to the person who visits the Application. 1.1 The services that Locohippo provides, consists of providing the Application where visitors, after an optional registration, can play games and can make use of other software and/or services in accordance with these terms of service and any other additional applicable terms for the service in question. 1.2 For the availability of the Application and the games/services offered on it, Locohippo depends on the proper functioning of the systems of the Visitor and of the underlying Internet infrastructure, which Locohippo cannot control. Locohippo cannot guarantee that the Application and/or the games offered on it and/or other services are available at all times for the Visitor. 1.3 Locohippo reserves the right to temporarily interrupt the Application and/or the games/services provided thereon in order to provide for maintenance of, or upgrades or improvements to the Application, the games/services in question or Locohippo's computer systems. 2.1 With each use on this Application of a game or other software and/or service by Visitor, an agreement is entered into between Locohippo and Visitor. b. 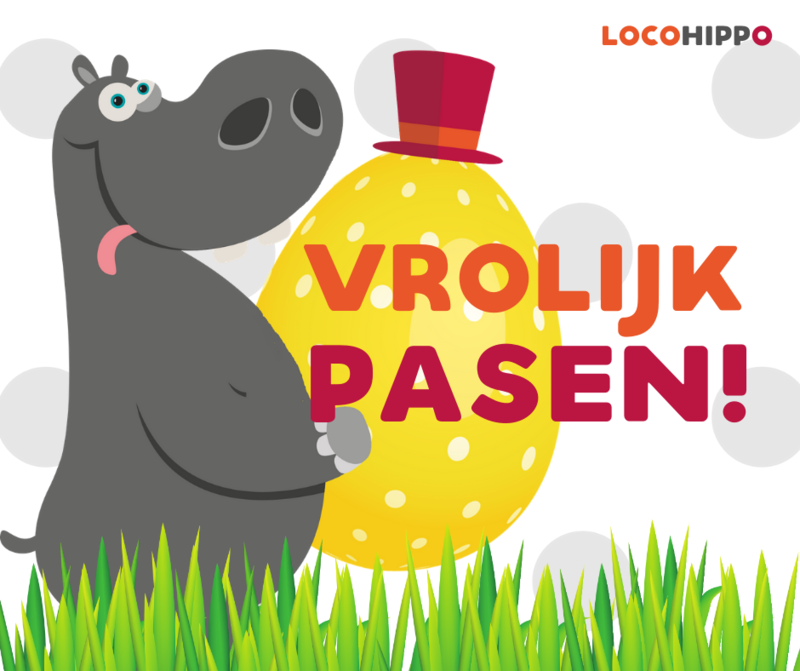 Visitor agrees that Locohippo immediately begins with the performance of its services, and that Visitor consequently does not have the right to rescind the agreement for a period of seven days pursuant to Article 5 paragraph 7:46 i sub a of the Dutch Civil Code (or the relevant local implementation of the relevant provisions of Distance Selling Directive (Directive 97/7/EC)). d. costs incurred for Internet access in order to use the Application are the Visitor's responsibility. 2.3 The prices advertised in the Application and in any advertisement may be changed without prior notice. 3.1 The Visitor's use of the games/services offered on the Application is subject to the restrictions stipulated in these terms of service. 3.2 The games/services offered in the Application may only be used for personal and non-commercial purposes. g. to otherwise act in breach of any law or applicable regulation, or to otherwise act unlawfully to or harm Locohippo and/or third parties engaged by it. 3.4 Locohippo reserves the right to take technical and legal measures, insofar necessary, in order to enforce compliance with these terms of service. 4.1 Insofar required Visitor hereby declares to be 16 years of age or older, or to have the consent of his parents/guardians for playing the games and/or use the other services of Locohippo and to provide Locohippo with personal data in connection therewith. 5.1 The intellectual property rights to all games/services offered by Locohippo are the property of Locohippo or of a third-party from whom Locohippo has obtained the right to make available to Visitor (part of) these services. 5.2 Locohippo hereby gives Visitor a limited, non-exclusive, non-transferable, non-sublicensable, revocable license to the games/services offered by Locohippo, subject to Visitor complying with the provisions of this user agreement. 5.3 Except where permitted by binding law, the Visitor may not reproduce, decompile or reverse engineer the software made available to him or her. 6.1 All games/services offered in the Application are provided as is. Locohippo does not warrant that the games/services offered in the Application will operate without interruption, be error free or suitable for any specific purpose, or that errors or other problems will be resolved in new or different versions of the games/services. 7.1 The content of the Application is compiled and maintained by Locohippo with constant care and attention. However, errors cannot always be avoided. Consequently, no rights can be derived from the information and services offered in the Application. Locohippo assumes no liability for any damage resulting from the use of the Application or from the use of the games/services offered in the Application or from the incompleteness and/or inaccuracy of the information provided in the Application and/or for any damage that is the result of the Application being (temporarily) unavailable. 7.2 This Application of Locohippo contains links and/or hyperlinks, in the form or advertisements or otherwise, to other Applications that Locohippo does not manage. These are included for informational purposes only and selected in good faith for Locohippo's target audience. Locohippo gives no warranty and accepts no liability for the content, use and availability of such Applications. 7.3 Insofar there is any liability of Locohippo, this liability is at all times limited per event (whereby a connected series of events counts as one event) to the fees paid in the then current calendar year by Visitor to Locohippo for the services that gave rise to the liability of Locohippo. 8.1 Locohippo has the right to amend these terms at any time. From the moment that the modified terms of service are published in the Application, such modified terms of service apply. 9.1 Dutch law applies to the Application and the use thereof. Any disputes arising from the use of the Application and/or information retrieved from the Application will be resolved under the jurisdiction of the competent court in Arnhem, The Netherlands. 9.2 In the event that any provision of these terms of services are declared void or unenforceable, the parties will replace such void or unenforceable provision(s) with a valid and enforceable provision that is as close as possible to the economic, legal and commercial objectives of the void or unenforceable provision.